The objective of the Ingeokring Newsletter is to inform members of the Ingeokring and other interested parties about topics related to engineering geology, varying from detailed articles, book reviews and student affairs to announcements of the Ingeokring and current developments in the field of engineering geology. The Newsletter wants to make engineering geology better known by improving the understanding of the different aspects of engineering geology. 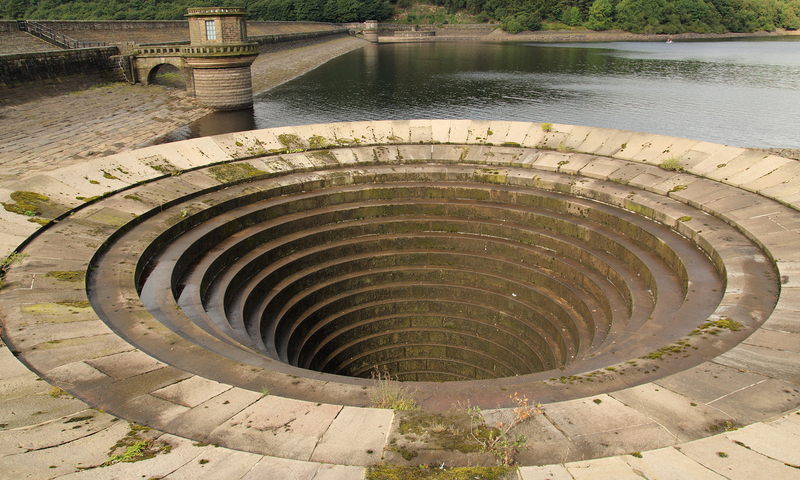 The Newsletter is distributed in paper format to all Ingeokring members, authors and sponsors, and can be downloaded from the Ingeokring website (see above and at the bottom of this page for the most recent and older issues of the Newsletter). The Newsletter is issued at least once a year and each edition has a specific central theme. 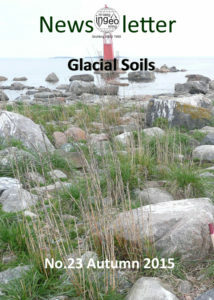 The latest issue was published in Autumn 2015 and has Glacial Soils as theme. All Ingeokring-members and Dutch representatives of IAEG and ISRM. Each article must include the author(s) name(s), affiliations and address, and a short abstract of preferably less than 100 words. Advertisements should be sent to the editorial board (address provided above), preferably in high resolution digital image format (e.g. GIF, TIFF, JPEG, PDF).